Dr. Arsenault is a third-generation North Hampton, Portsmouth & Seacoast Chiropractor who has been helping people live healthier lives for over 20 years. At Arsenault Family Chiropractic Centers, we offer a unique, thorough approach to healing for you and your loved ones. 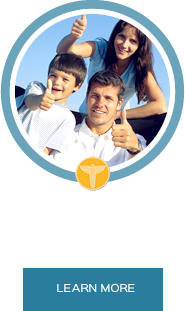 Our goal is to maximize the wellness of each individual and family that we see. 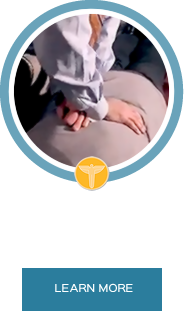 We go beyond chiropractic care to offer you the latest services and techniques so you get the exact care you need. Proudly serving the Seacoast area including North Hampton, Rye and Portsmouth for 20 years! Dr. Mark is the best! I’m 45 and had started chiropractic at 16, long before I met Dr. Mark. He is by far the most talented and knowledgeable I’ve experienced. I was very pleased with the results I received even after the first visit. Looking forward to a healthy and much less pain free life. Thank you, let’s keep up the good work! I am very happy with the professionalism of your staff~along with the wonderful care that I’m getting from you. I feel blessed! These guys are fantastic. Professional and extremely knowledgeable. I feel I get an education with every visit. Plus I feel fantastic. I trust Dr. Mark Arsenault as he has helped me regain mobility and lessened pain from injuries. He is a positive healing motivator and educator. Very pleased with staff, the doctor and the overall experience so far. Dr. Mark is extremely knowledgeable. 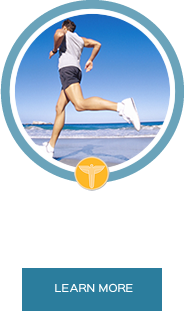 I have been to Chiropractors before but none cover all of the care and information that Dr. Mark gives. His knowledge of the body and holistic health is far greater than I have seen from others. I have never felt better. Very thorough with understanding the issues before proceeding with treatment. Explanation of what is diagnosed and what is being done to address. Helpful tips for patient care in between visits. After seeking many other solutions for my headaches and other health issues, I have finally found an office that delivered real solutions! 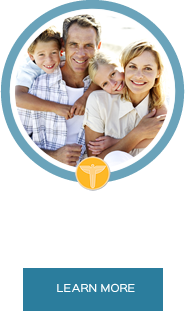 Dr. Mark now sees my entire family, and I cannot recommend them enough! My neck and back feel better after only a few visits. It really seems to be working.